Just off U.S. Highway 41 outside of Marquette, there’s an old man who lives alone in a small, one-bedroom house. Most days he’s upstairs sitting at his desk or downstairs in his workshop.  There he makes some of the best tobacco pipes in the world. Lee is 78 years old. He’s sitting in his living room, smoking a pipe. A lamp fills the small space with a warm, incandescent glow. Pipes are all over the place — on every surface. Lee says there’s at least 100. 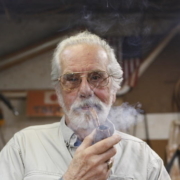 Where Lee happens to be, is among the best pipe makers of all time. “I definitely put Lee in the master of pipe category,” says Allan Boyd, president of the Chicagoland Pipe Collectors Club. Every year, Boyd’s club hosts the largest pipe show in the world.